We can save you 15% or more compared to local luxury car dealers. How can we save you 15% or more? 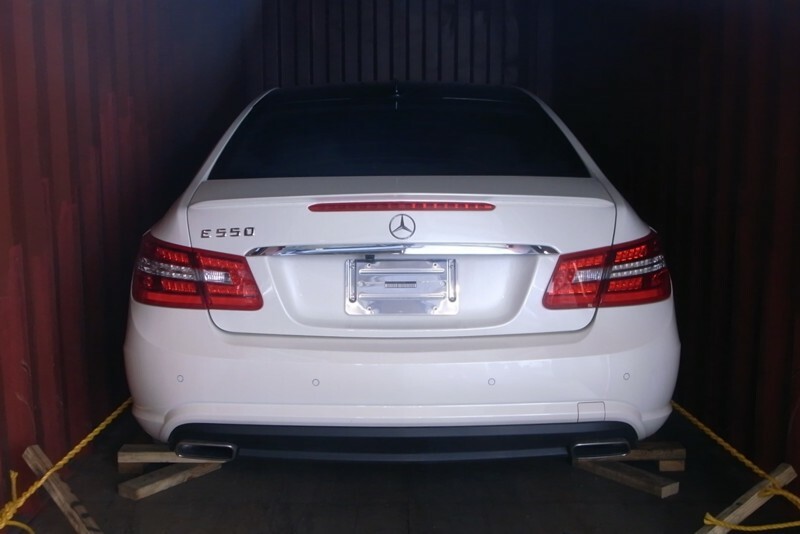 Firstly, by spending our time and exhaustive efforts locating, importing and certified cars for individual clients. Because we do not spend our time sourcing cars for the local "market" the way local automotive dealers do, we can focus our efforts to find your particular car. One that is appropriately chosen by you, for you.